The long weekend has arrived. 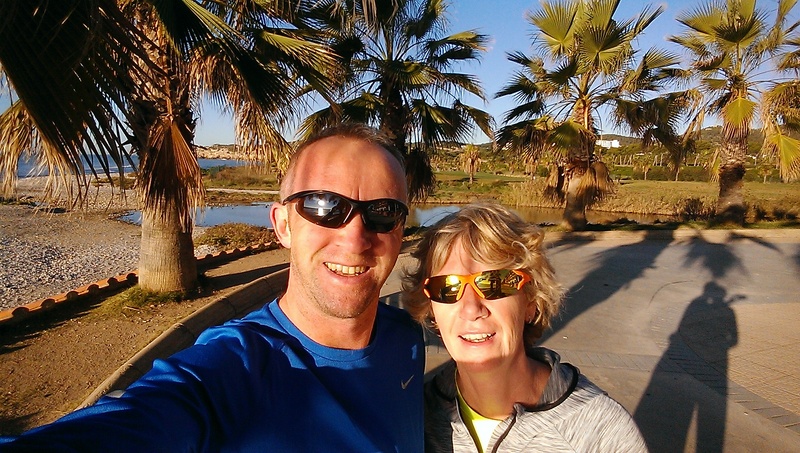 After the two public holidays this week it’s time for me to have a day off too, which meant a post-school-run run with Sarah along the Paseo. Beautiful and chilly, and that was just us.